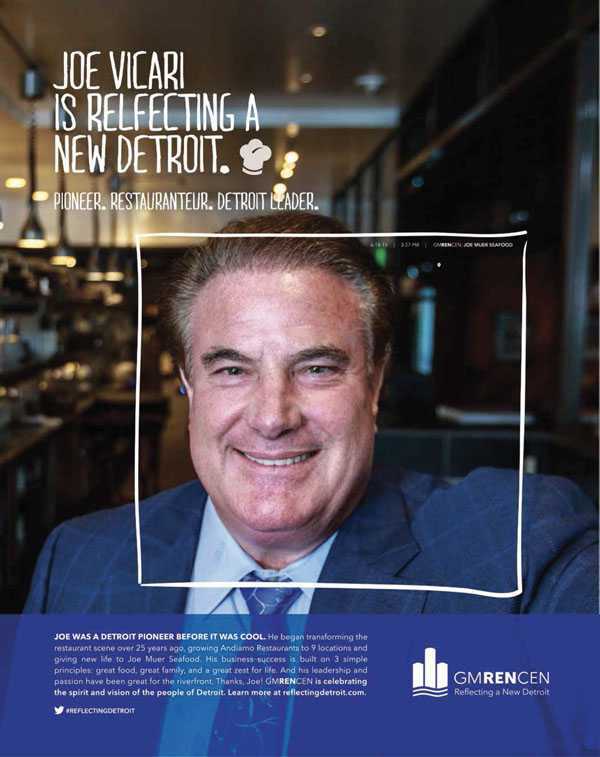 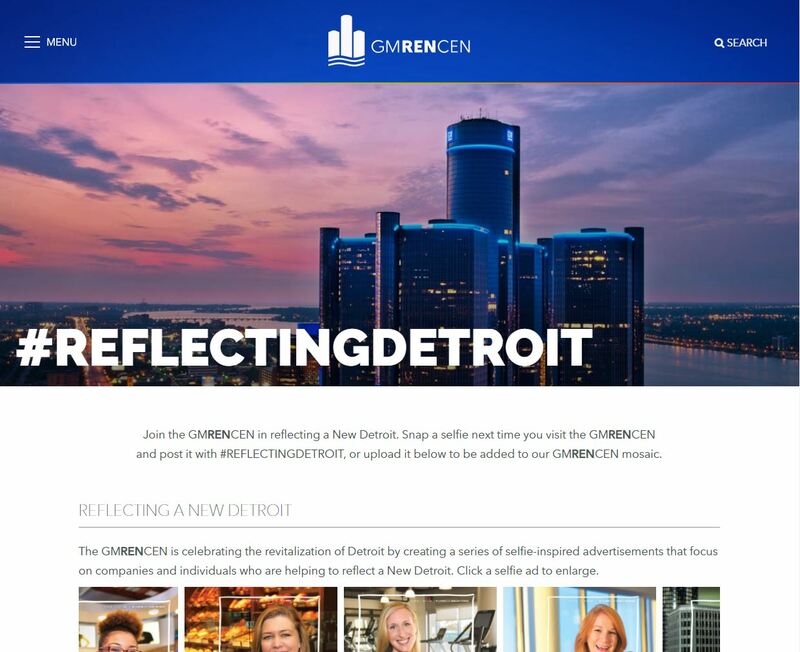 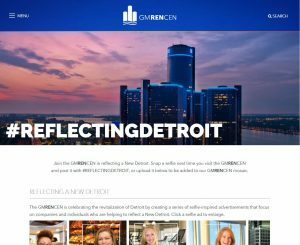 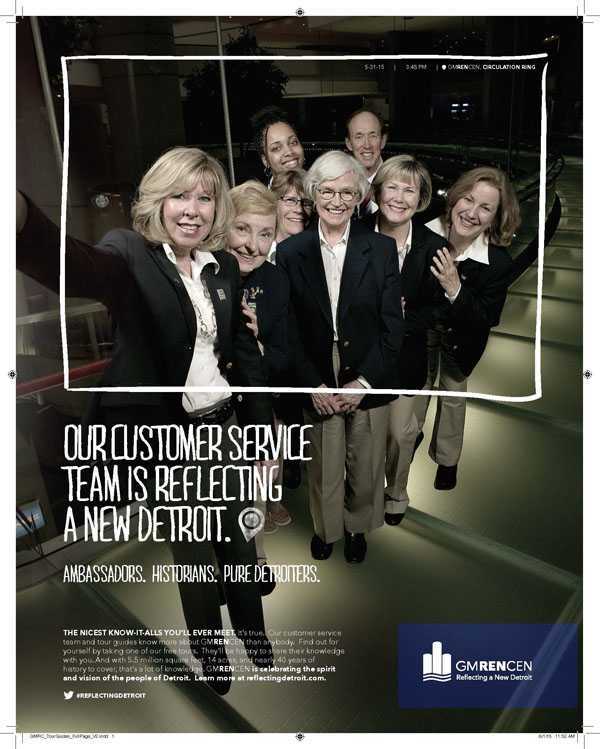 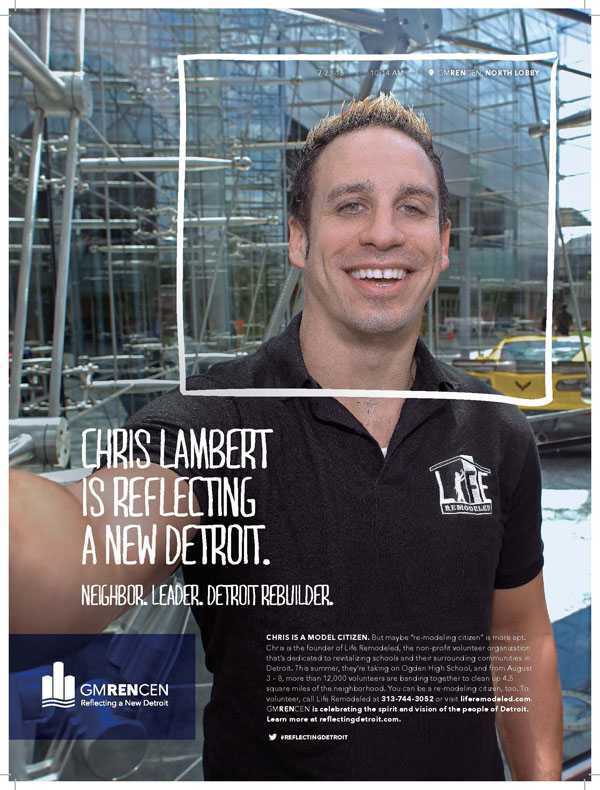 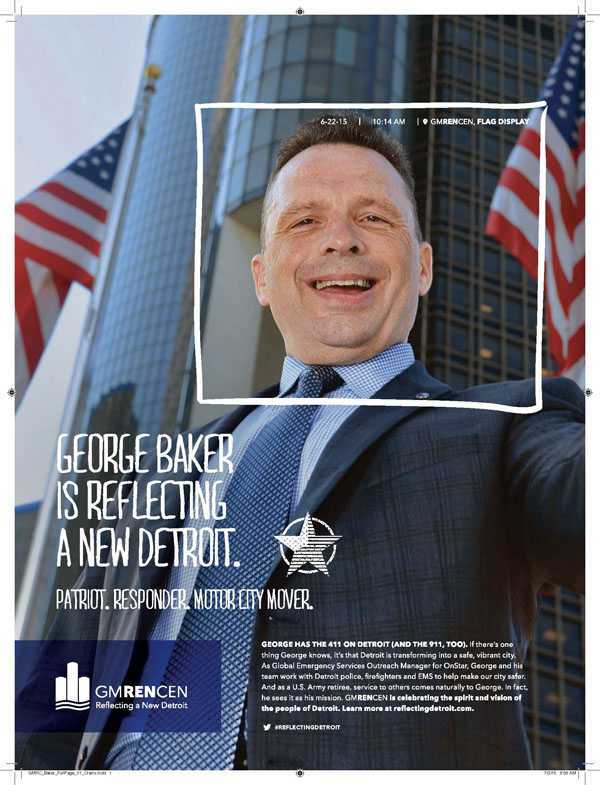 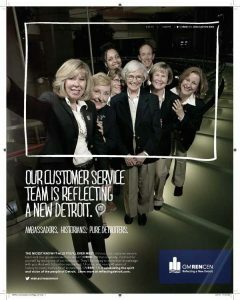 I conceived, wrote, and directed a campaign to relaunch CBRE’s iconic Renaissance Center in downtown Detroit. 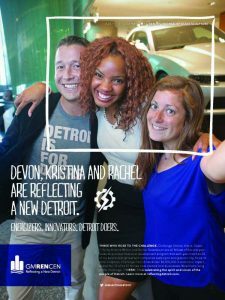 We developed a “selfie” campaign featuring local personalities who are contributing the remarkable revitalization of Detroit. 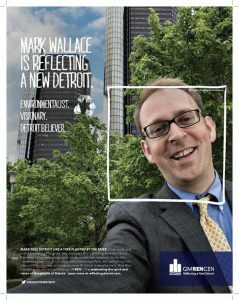 A really fun campaign that just kept going.